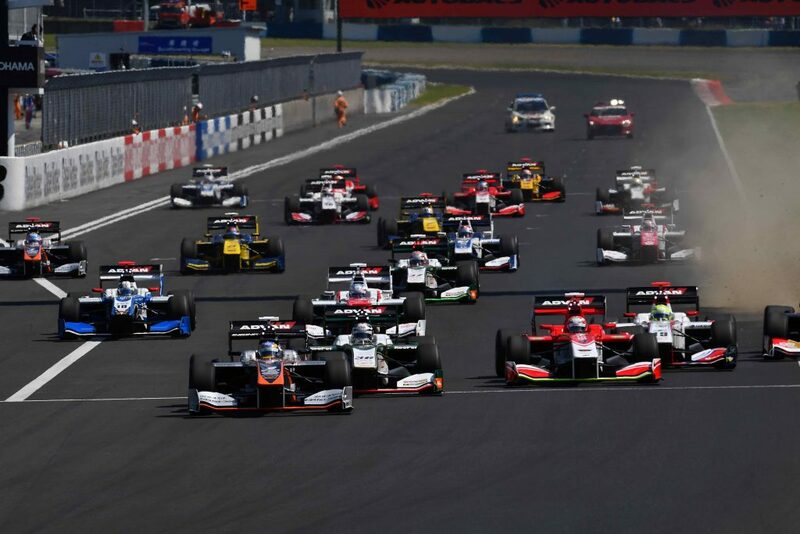 The 2018 Super Formula season now has just two races remaining. Rd. 6 of 7 will be held at Okayama International Circuit on Sept. 8th and 9th. The big news about this race is that it will be the first time that the OTS (Overtake System) can be used in a qualifying. 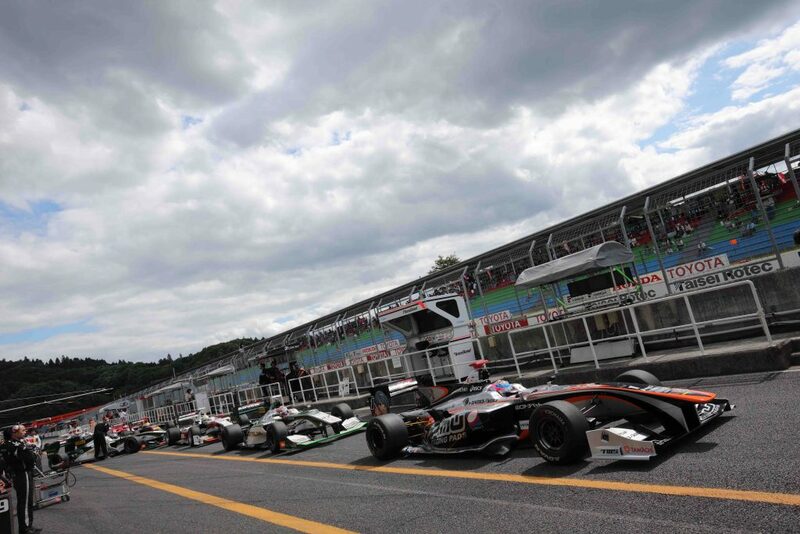 Okayama International Circuit is a compact circuit tucked in among the mountains. 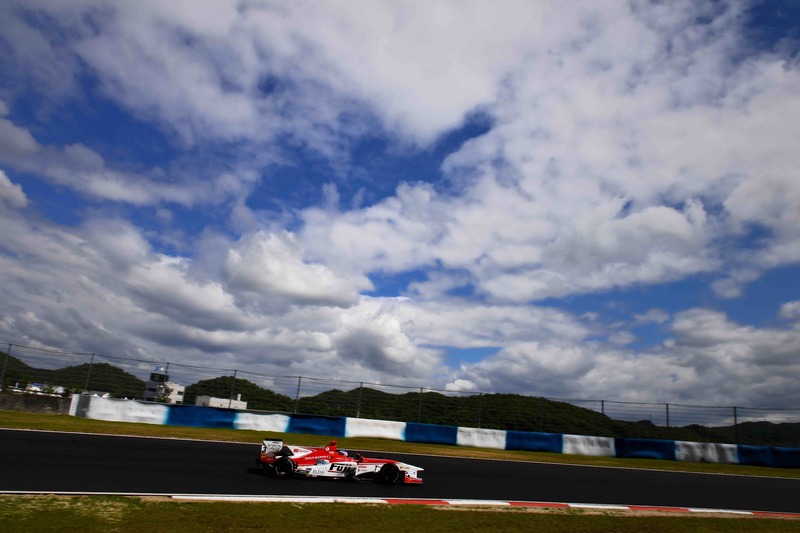 Like Autopolis and SUGO, fans enjoy watching races in Okayama because the seats are so close to the tarmac that you can feel the pure speed as the formula cars zoom by. And for the drivers it is a slightly different story. The course is very narrow, the escape zone isn’t wide, and overall quite challenging. To add to that, in knock-out qualifying sessions 1 and 2, it is hard to get a clear lap because the track is short. For the drivers, get their timing to come out of the pit just right for their out lap, warm up lap, and flying lap means everything to where they may likely finish. 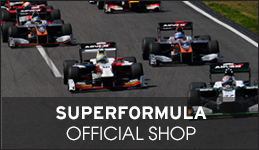 In Q3, it will be the first time that the OTS will be permitted for use in Super Formula–up to 2 times by each driver. As soft tires will be used (weather permitting) probably all the drivers will use their OTS 2 times on their fast lap. In theory, the places the OTS would be used are the back straight and main straight, but exactly where the drivers will use theirs will be one point to watch for during qualifying. The new spec soft tires for this season have yielded new course records at all races, but the times at Okayama are expected to be even faster! Ayrton Senna still holds the course record of 1’00.218 at Okayama that he set in the 1994 Pacific Gran Prix, the race before his untimely passing. Hiroaki Ishiura was timed at 1’12.429 three years ago, but this might be the season that Senna’s longstanding record falls. As it is difficult to get past other cars on the circuit at Okayama, the position that one qualifies in may play a big roll on how one finishes in the race. Nick Cassidy, who is 1st in the points ranking and finished 3rd last race, captured his first podium at Okayama. 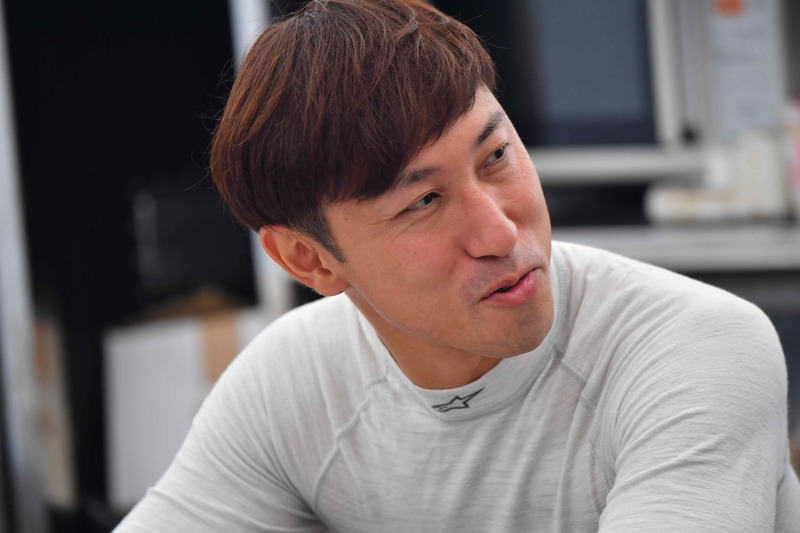 Hiroaki Ishiura, whose name is suddenly in the mix for another season championship thanks to a win last race at Motegi, is also very strong at Okayama–finishing 2nd their last season. And let’s not forget Naoki Yamamoto, who is also tied in 2nd place in the points standing with Ishiura. This race will be extremely important to all 3 of them if they want to win the 2018 crown. 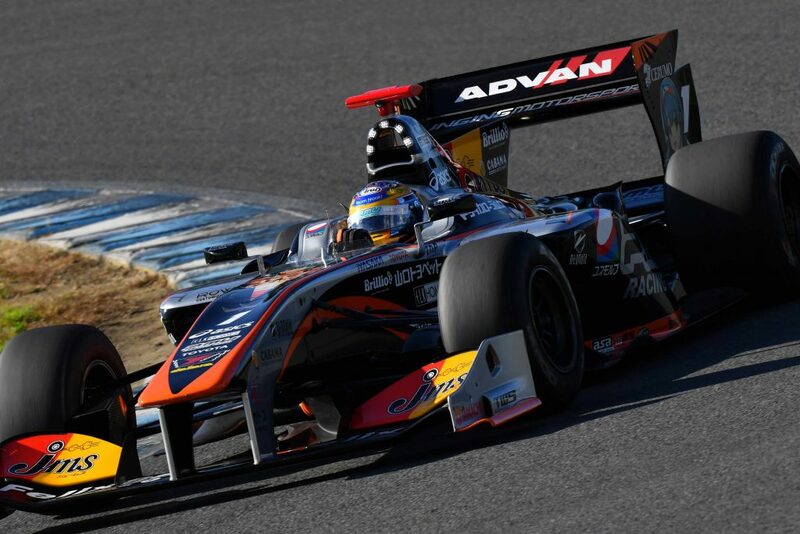 In addition to Nick, Ishiura, and Yamamoto, Ryo Hirakawa is now also in the hunt, thanks to a podium finish last race and other solid performance this season. 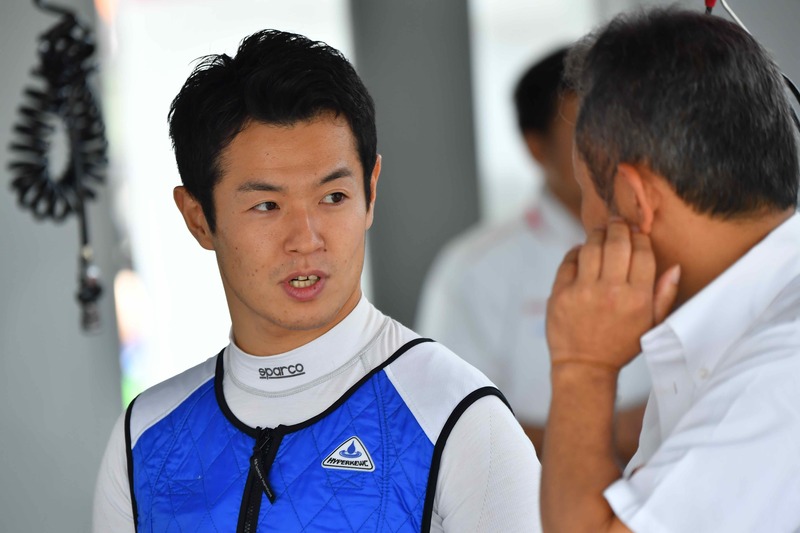 Past Okayama winner’s Yuji Kunimoto, Yuki Sekiguchi, as well as Kazuki Nakajima, who did not race in Motegi due to other racing commitments all still have a chance to win the championship this season. 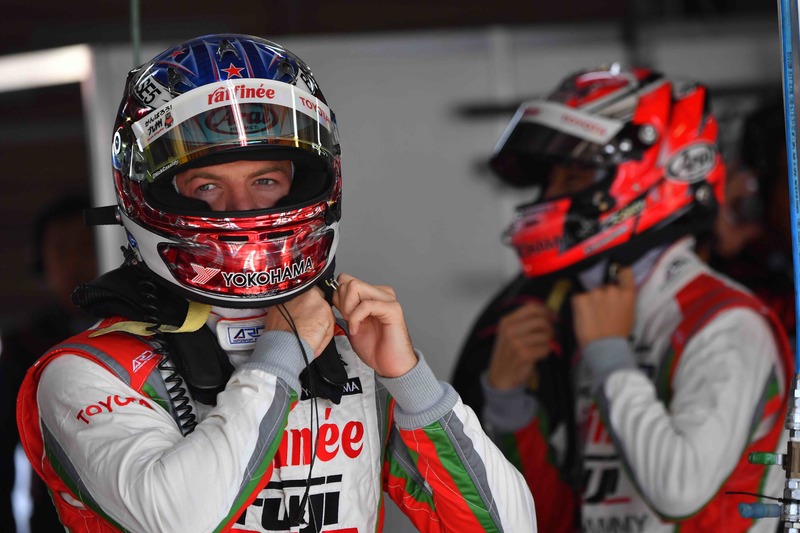 Some of the other teams and drivers may have some extra special strategies for the qualifying and race, to try to inch closer to possibly getting in the championship mix, too. This will be the first time since 2015 that a 250 km (68 lap) races will be held. And it will be the first time at Okayama that 2 specs of tires will be used. It would be expected that the first grid starters would have on soft tires to begin the race and come in to the pit for the mandatory tire change to mediums later. How the cars after the first few grids can keep up with those in the top grids, and when they pit will be key points to this race. If the safety car comes out, it could really throw a wrench in how things turn out as the checker comes out. So this should be one race that you don’t want to miss!